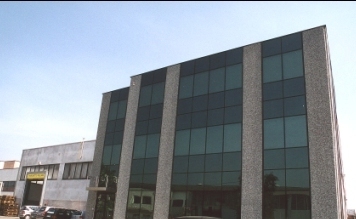 The offices and warehouse are in Arzignano, in via Quinta Strada, in the Vicenza province. Here, the goods ready for dispatch are handled, involving all the logistic, administrative and commercial steps. The production unit is in Vestenanova, in the Verona province. All the processes are carried out here in compliance with the environmental site that has great natural importance. Each step of the process is carefully monitored, the hides are checked as they are processed, from the point of view of complete traceability, starting from their purchase up to the customer’s destination.